You spoke, and we listened. 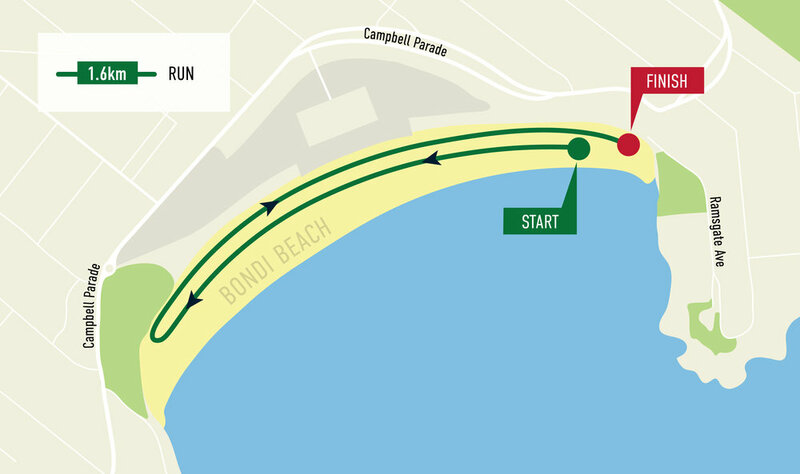 Due to popular demand we are adding a brand new challenge, the Bondi Mile. 1.6km of pure golden sand to suit all the keen dashers out there. The course will follow the iconic beach from north to south and back again, a perfect start to the day for all softie lovers.